God bless Steve Chen, Chad Hurley and Jawed Karim for creating YouTube. 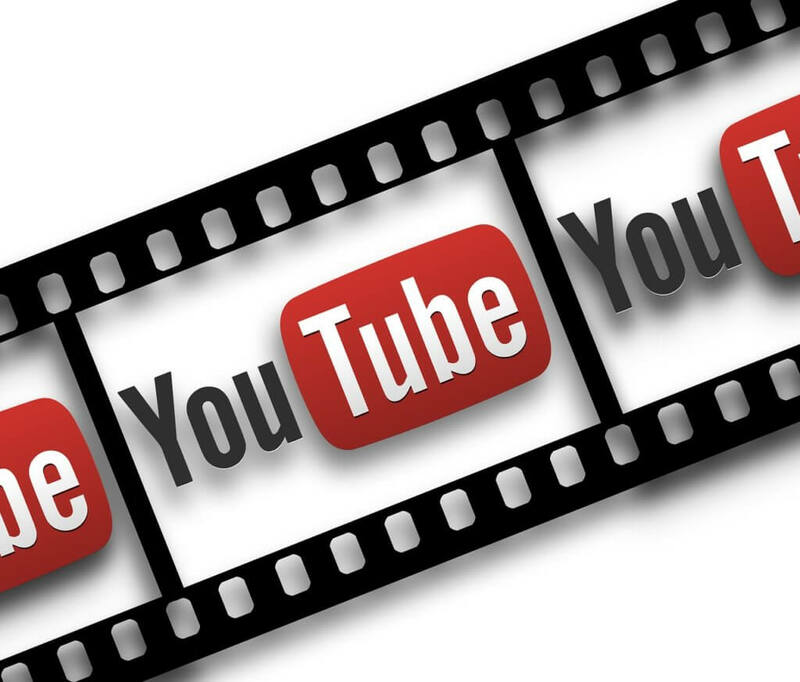 Without YouTube, content creation and sharing would’ve never reached the heights it has reached on the Internet. Simply the Internet would’ve lost out on a major part of its traffic. Since there’s no on-site policing going on YouTube, users are allowed to upload their content on the site. 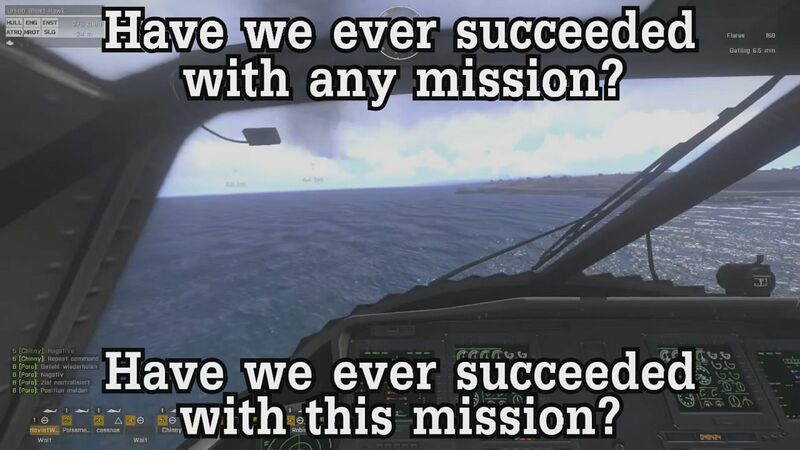 Hell even I have done it, but it takes skill and dedication to make it big, especially if you’re a gamer. There are countless gamers out there, posting content and generally you get suppressed without a good viewer base, fanbase and dedication. It was one of the normal late-night lurking moments when I stumbled upon the eponymous YouTuber SovietWomble and his rag-tag band of equally crazy friends, the ZF Clan or more appropriately known as, the Zero Fucks Clan. The video that pops up on my sidebar and I remember it clear as daylight, was Random CS:GO Bullshittery (Part 3). 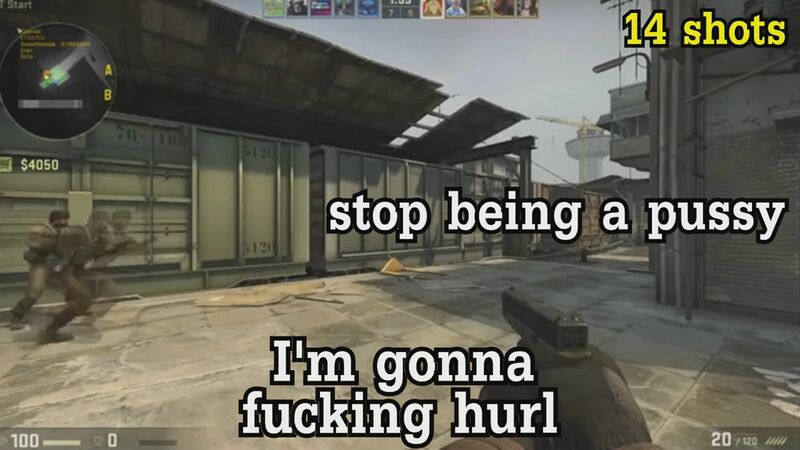 After watching the video for 20 minutes, I knew I had to spend my entire night watching the whole CS:GO Bullshittery series. So from 1AM to 6 AM in the morning, I spent the entire night just going through the entire playlist. Starting with some of his Random DayZ Bullshittery videos where he met some of the members of ZF clan for the first time to the more recent bullshittery episode of The Culling, his content is a pure and unadulterated comedy which is at times extremely offensive but is never too overboard. The Zf clan excels in their ability to play their game although, the outcome……….well you can see it right here. They’re the kind of guys you want to meet in DayZ but you don’t want them on your bad side AT ALL. 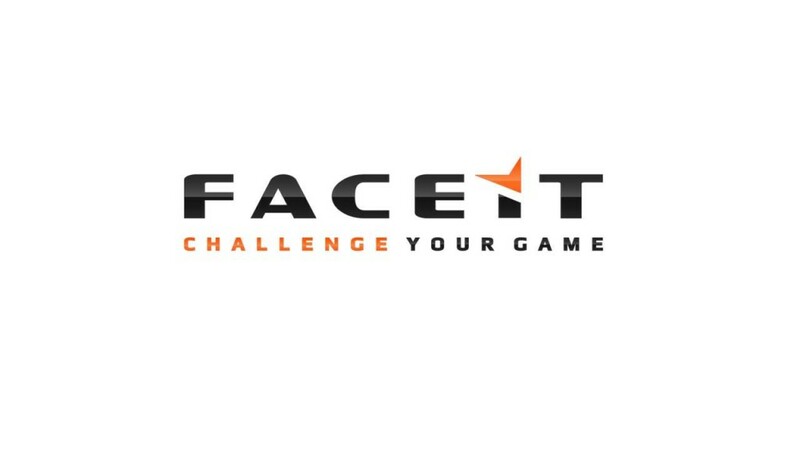 Just ask former PMC clan members and current ZF members, Quebec and Echo. They managed to fire a single bullet at the zf chopper and they decided to attack their base almost 5 times. 5 TIMES, BECAUSE OF A SINGLE BULLET, THEY BROUGHT A FLIPPING APC AND SATCHEL CHARGES TO BREAK A SINGLE DAMN DOOR. 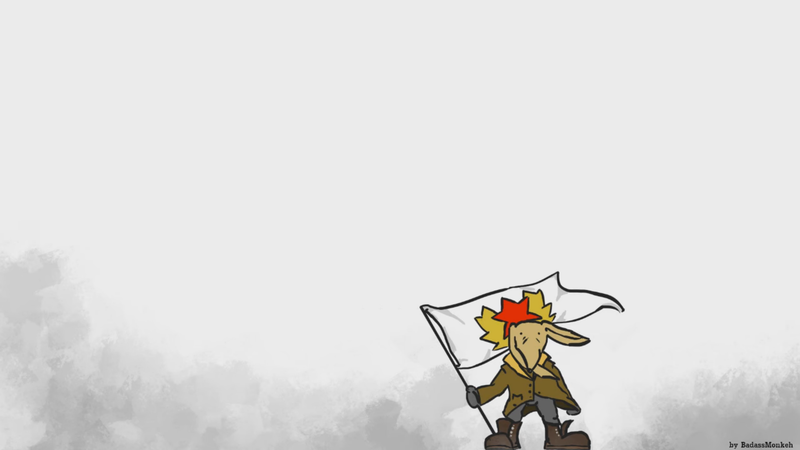 However according to SovietWomble himself, “Far from being friendly, we’re openly hostile, antagonistic, holocaust-denying, shoot-on-site bandits from the days of DayZ. Our steam icon is the Midnight Shuriken described as ‘clearly a Shuriken being thrown over the front of the moon, what else could it be!!’. Half our TeamSpeak icons are very politically incorrect and our avatars are often .gifs of Bailey Jay. We absolutely ride the line because it’s funny. 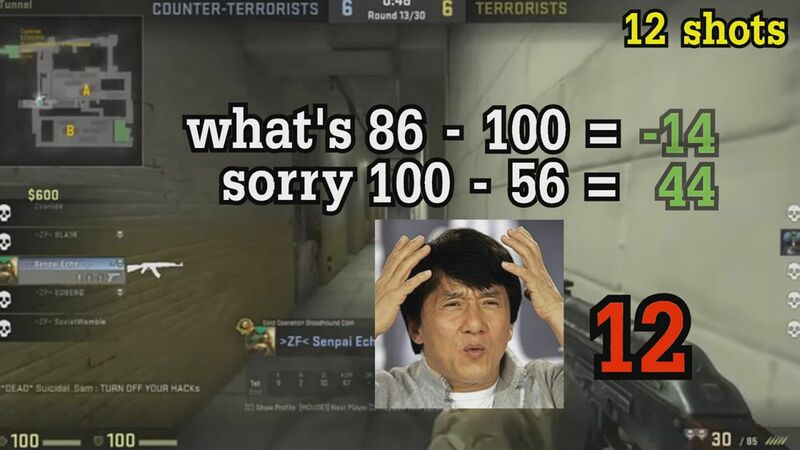 Cyanide clearly wasn’t the topper when it came to maths. If you haven’t sidetracked yourself with his content already, I gotta say, watch out for Cyanide. He is probably the guy who makes SovietWomble work properly, simply put SovietWomble has the best synergy with Cyanide, period. He’s in almost all of his videos and his deliveries are godlike. He’s the crazy Indian guy who acted like a Pastor and “basically took an Englishman and a German Woman and forced them to partake in a Jewish Shotgun Wedding”. According to Echo, no one said yes, but we haven’t confirmed that. While Womble does an incredible job at creating original videos but I must admit, his editing skills are on the spot too. He has a way with words. 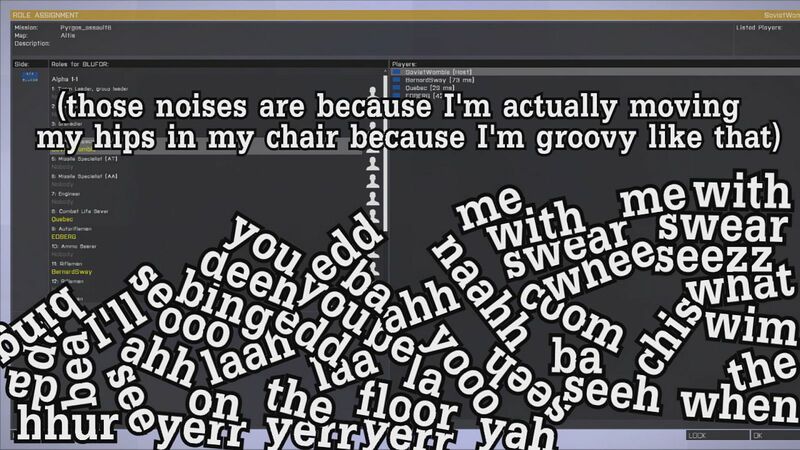 All the conversation and the tidbits about the situation, Womble edits them as text on the screen and in a very creative fashion. From all this rambling about SovietWomble and Cyanide and Echo and ZF, you can guess that I have watched his videos numerous times and you couldn’t be more right. He has that kind of content and he has the proper viewer base for it, both on Twitch and on Youtube who don’t mind offensive jokes. Even the most serious moments of CS: GO where Edberg is trying to figure out what to do, Cyanide starts singing “Shut Up”. Heck, CS: GO bullshittery part 3 has the ZF clan playing the Counter-strike drinking game where Womble ends up greeting Lenin. The lads deserve the praise for bringing the fun factor of co-operative gameplay where people are looking for speed runs and montages. All in all, in a universe where Youtube is losing its brains with all the “YouTube drama” and everything, I think all of us, should take a step back, sit our backs down on the chair and enjoy the Shenanigans of SovietWomble and the Zero Fucks Clan. YouTube monetizations gets more tough | Look what’s happening!